Last Friday, the only stuff I was able to reward myself with was these babies, a haul of Revlon Colorburst Lip Butters and Gloss. Since I’m a big sucker for lipstick and have been splurging on MACs for the past months, the buy 2 get 1 promo from Lifestyle cosmetic brands definitely had me giddy! 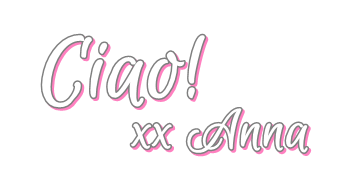 To start off, I’m not really particular with any make-up brands’ new collection, launches, etc. 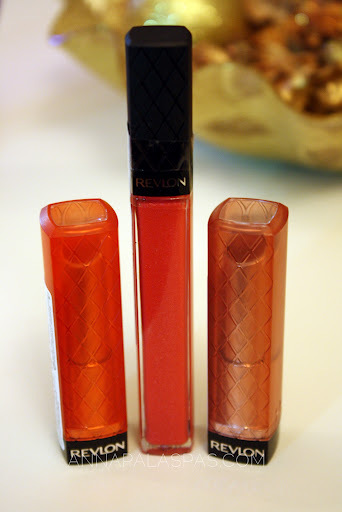 and if I’m not mistaken, this Colourburst Collection by Revlon have been released by the end of 2011 and we’re already on the 2nd half of 2012, LOL. So yeah, about the review! 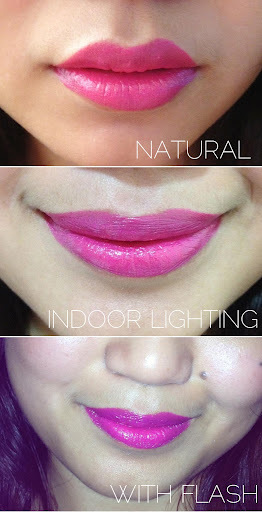 Lipbutter 001 – Pink Truffle is more of a natural shade. Although most would say that a natural shade would only be suitable during the day, I say that this too is perfect at night! Especially with a much more dark and defined eyes. It’s actually the type of natural red lips rather than those really obvious and matte ones. 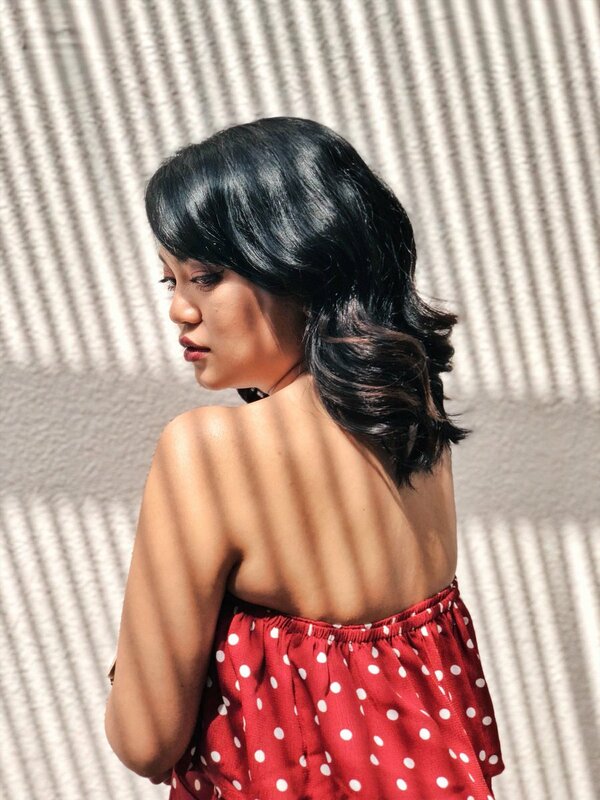 Perfect for summer, especially for dolls out there who always goes for the easy day time look!! This is my first ever MAC Lipstick – since we’re more of just the practical ones like Rimmel, Nyx, etc. 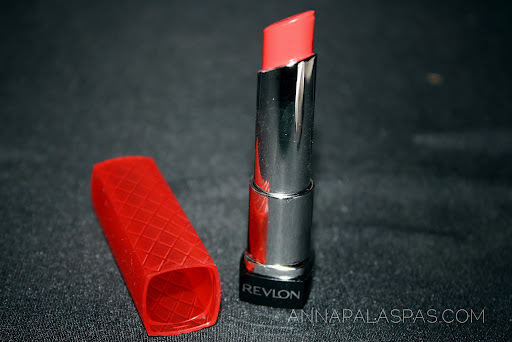 I chose this shade because I’ve been a big fan of bright pink lipsticks for summer after bloody red shades, LOL. 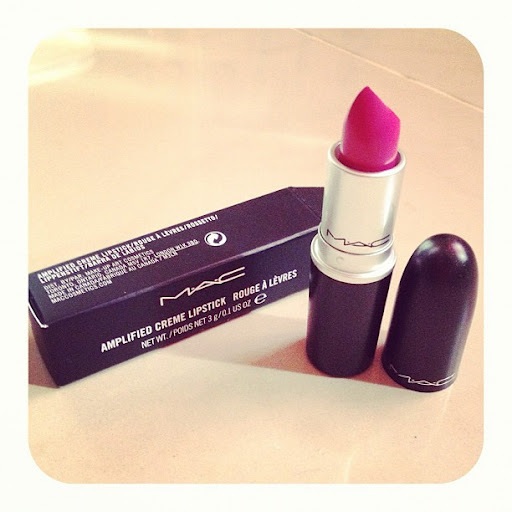 MAC Girl About Town is just one of many bright pink shades that MAC has to offer. 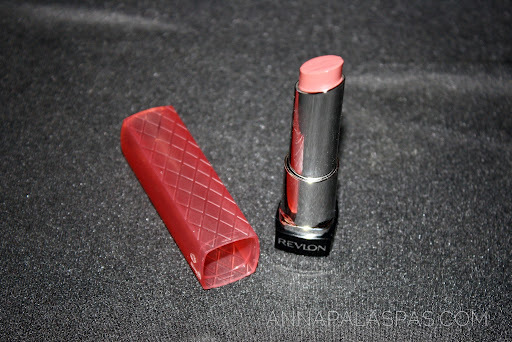 It has a satin finish that moisturizes and soften lips. MAC Girl About Town when worn! Well shades differ – of course – depending on the lightings! It’s really long lasting! It stays there for about 6-8hrs – also counting after meals! Bright and has a satin finish.